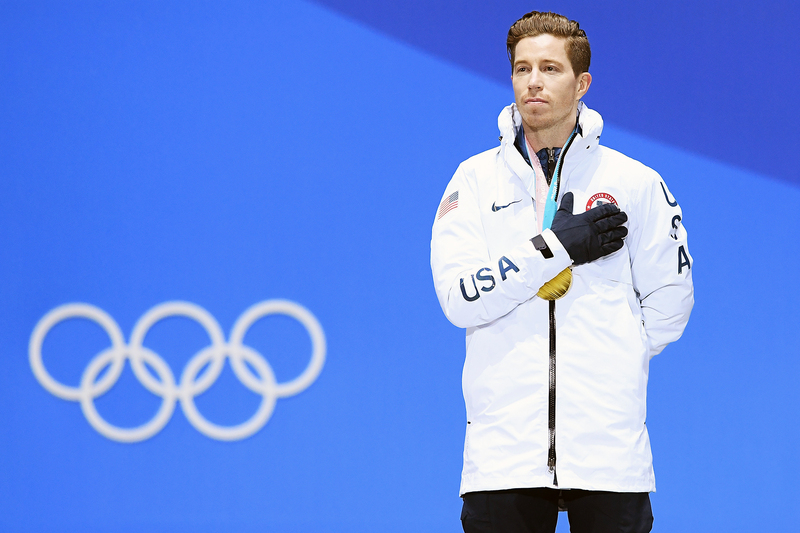 Olympic gold medalist Shaun White wants the world — and the woman who accused him of sexual harassment — to know he has changed. White made history on Wednesday when he became the first person to win three gold medals in Olympic snowboarding competitions. But the athlete’s success at the 2018 Winter Games in PyeongChang, South Korea isn’t the only thing making headlines. White paid an undisclosed settlement in May. But the story hasn’t disappeared. In her lawsuit, Zawaideh also included screenshots of alleged text exchanges from White. According to TMZ, who obtained the messages, White allegedly asked her to cut her hair a certain way and sent her sexually explicit and graphic images of penises. White’s lawyer, Kerry Garvis Wright, previously told Us Weekly in a statement that her client did send the text messages, but the lawsuit isn’t justified.